We saw that Computer Aided-Design (CAD) services provide huge advantages for designing, prototyping, and manufacturing. Because Computer Aided-Design is a powerful tool, those purchasing, maintaining or using the software often miscalculate the amount of maintenance and inter-department requests for CAD projects. Most solutions to handle maintenance and inter-department requests were band-aid solutions. These solutions cause engineers to be overloaded until they can get an intern or temp worker. Some departments pursue longer term expansions, but budget cuts and fluctuating workloads cause these expansions to disappear. Other departments seek outside their company for help but often find that most Computer Aided-Design services companies specialize in niche projects or are cradle to grave design houses that can leave engineers uncomfortable. Companies then pursue freelance contractors. This causes project managers' workload to be similar to managing temp-staff or interns.  In 2016, Gear Hold Technologies was started to solve these problems, but we started heading into niche markets and lost connection with the real problem. We took a step back to look at companies and the projects surrounding Computer Aided-Design to make sure we were providing the right services. With the help of the Lassonde Institute at the University of Utah, we were able to solidify our business and start helping businesses be more efficient. At home, after work hours the idea of Computer Aided-Design services was beginning to develop. Trevor Newsom had the dream of working and going to school, but due to his work ethic he had to slow down his schooling. As a result, Trevor has over five years of Computer Aided-Design experience where he learned 4 CAD software programs and was expanding CAD development in parametric drafting with API automation. He has two years of formal Computer Aided-Design training with a certification in SolidWorks and is now at the University of Utah pursuing a Bachelors of Science Degree in Mechanical Engineering and Writing. Gear Hold Technologies has been with the Lassonde Institute since 2018 where we have been able to obtain office space under the Company Launch program. We are excited about new entrepreneurs in the industrial space and seek ways to help them.  Gear Hold Technologies is privately invested in by the founder.